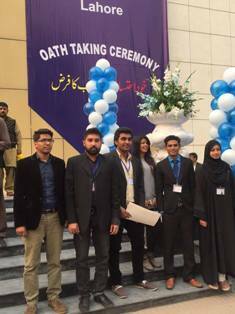 On Tuesday 01 December 2015, National Accountability Bureau (NAB) organized an oath taking ceremony at University of Engineering and Technology (UET), for all their Character Building societies of Punjab. 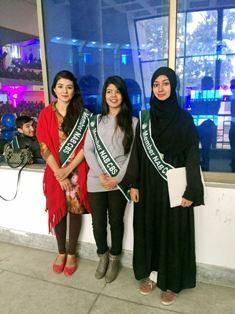 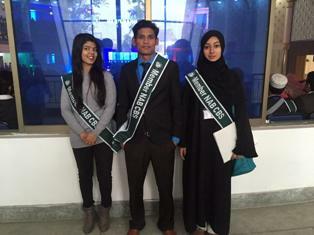 Character Building Club (CBC) of Forman Christian College, attended the ceremony. 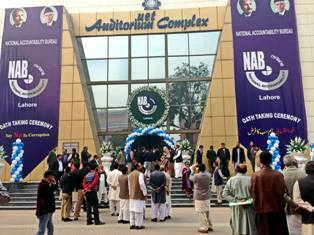 The event had been presided by the presence of Chairman NAB Qamar Zaman Chaudhry. 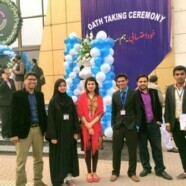 The society cabinet members took oath in the ceremony. 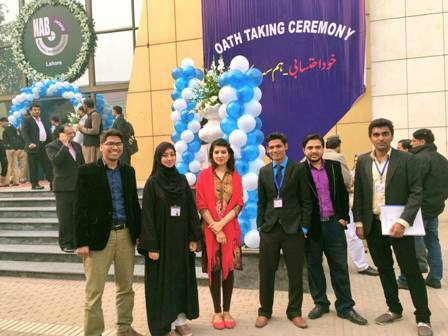 More than 10,000 Character Building Societies are registered with NAB.